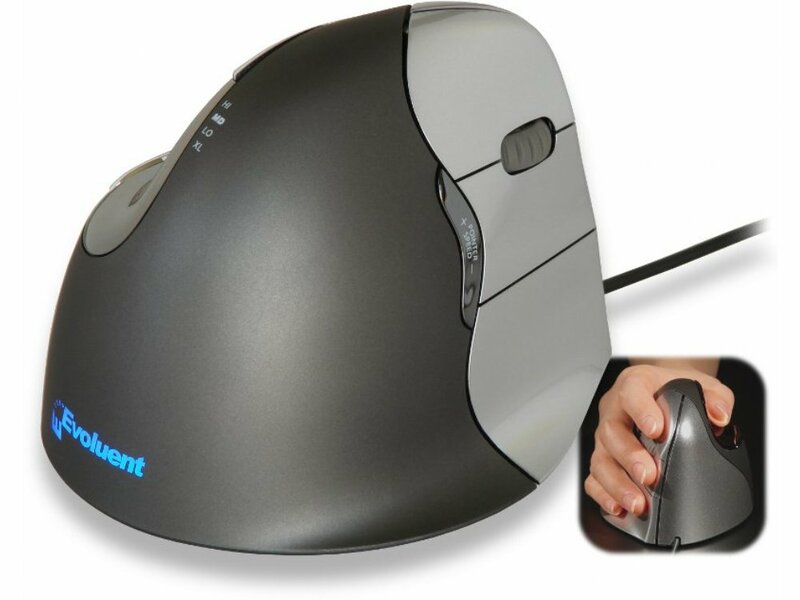 I have never heard of a vertical mouse until I bought a Filco keyboard from The Keyboard Company and they recommended Evoluent Vertical Mouse 4, Right Handed, Laser, USB, VM4R. I have tried many different types of mouse over the last 30 plus years but I must say this is the best yet. It is so comfortable and easy to use and a very modern design. I don't experience any wrist ache now and would highly recommend it to anyone.